Awards can be hazardous to the humility of the musicians who win them, especially when the category in question has the indisputably badass name of Honky Tonk Female. 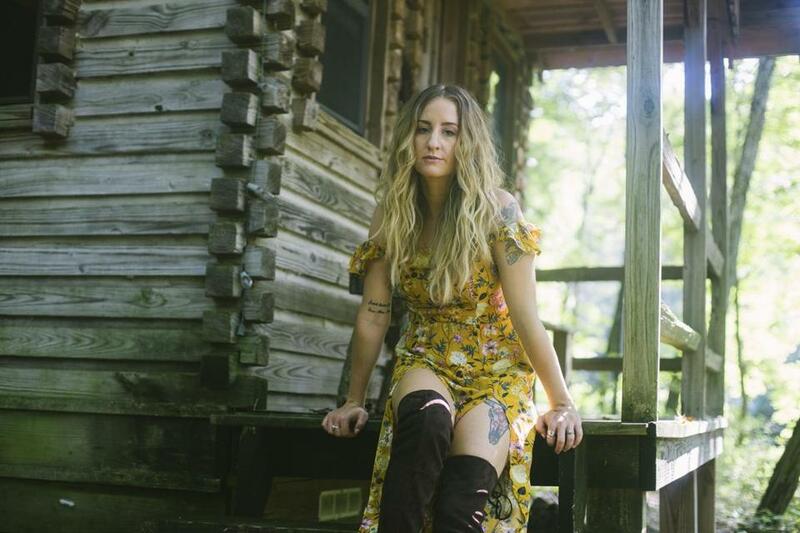 So when Margo Price won exactly that at the 2016 Ameripolitan Music Awards, it might have seemed that she’d earned the right to strut at least a little. But two years on, the singer hasn’t let that victory (or title) go to her head too much, and for a very simple reason. It’s good that Price — who plays the Paradise on Wednesday — still has practice remaining humble, both because a down-to-earth relatability is the lifeblood of an indie country artist and because she’s having a career that could easily go to a singer’s head. Price’s solo debut, “Midwest Farmer’s Daughter,” racked up best-of-2016 plaudits from the likes of Entertainment Weekly, Rolling Stone, and NPR, and if anything, her recent “All American Made” is stronger. She still makes like an updated Loretta Lynn in throwback songs that address social and especially feminist concerns (see “Wild Women” and “Pay Gap”), and Willie Nelson makes an appearance on “Learning To Lose.” (“Man, I still don’t know how I pulled that off,” she says.) But there’s a wider palette at work, one that spans Little Feat-style country funk (“Cocaine Cowboys”), girl-group soul (“A Little Pain”), and cosmic psychedelia (“Nowhere Fast”). Despite the new album’s grander sonic ambitions (and an unexpected infusion of $25,000, courtesy of her winning the 2017 American Music Prize for best debut album), Price still likes to oversee a lean operation that can run fast and loose. Recalling her first appearances on national TV, she talks as though a dedicated tour manager, sound technician, and merch-booth salesperson still feel like luxuries. Price brings a similar approach to the recording studio, according to Grammy-winning engineer and producer Matt Ross-Spang (Jason Isbell, Lori McKenna), who worked on both of her albums. “I like to work really fast, and so do Margo and [husband/guitarist] Jeremy [Ivey],” he says, figuring that “All American Made” took eight or nine days to record, while they banged out “Midwest Farmer’s Daughter” in just three. It’s just one way in which Price seems to be out of step with country music, or at least the meticulous and heavily produced mainstream wing of it. And if there’s one area in which her humility falters, it’s in her shrugged indifference to how she fits, or doesn’t, in the genre in which she’s made her name.